Fruit grower and chairman of the NFU horticulture board has warned that the cold weather in April could lead to a shortage of British top fruit later this year. She told The Guardian that her own apple harvest could drop by 70-80% as a result of frost damage. English wine makers have already said that the frosts have wiped out up to 50 per cent of the national grape harvest. 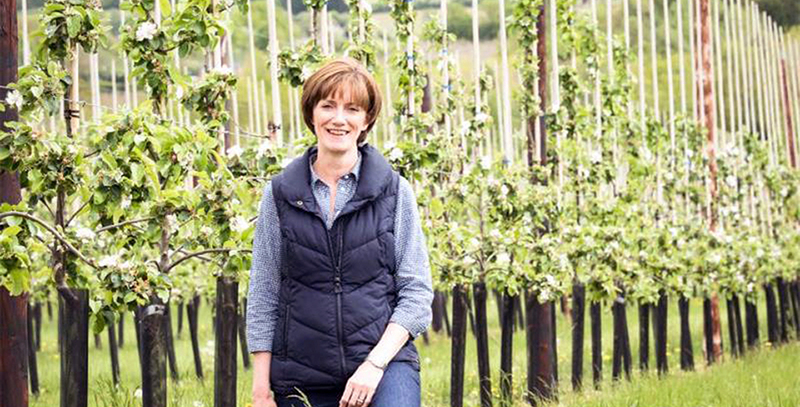 ““We will need our retailers and customers to be less fussy this year if they want beautiful-tasting English apples,” added Ms Capper.